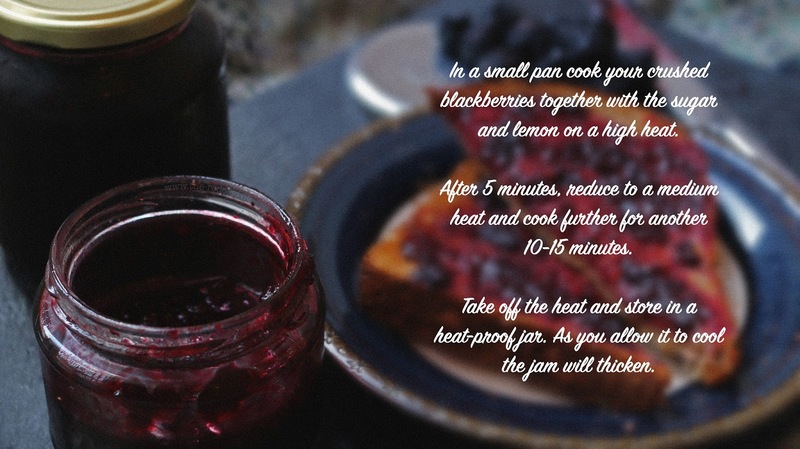 I really enjoyed my first try at making jam, especially when I had actually picked the fruit myself. 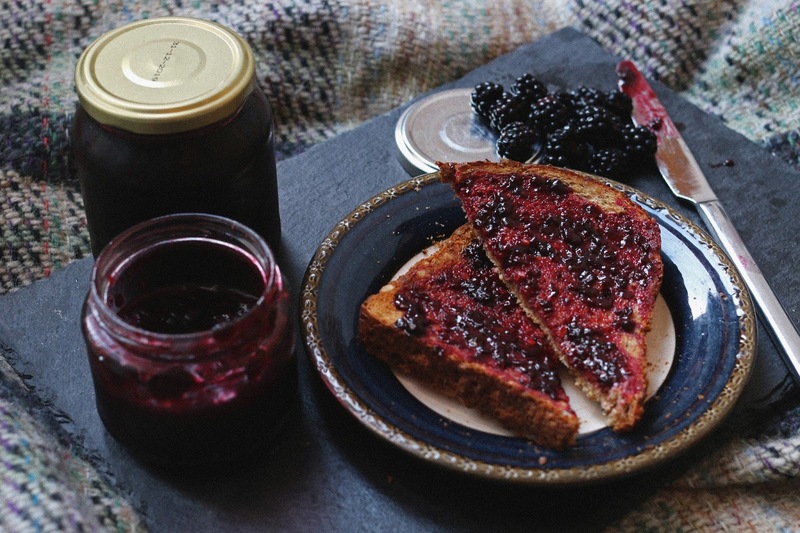 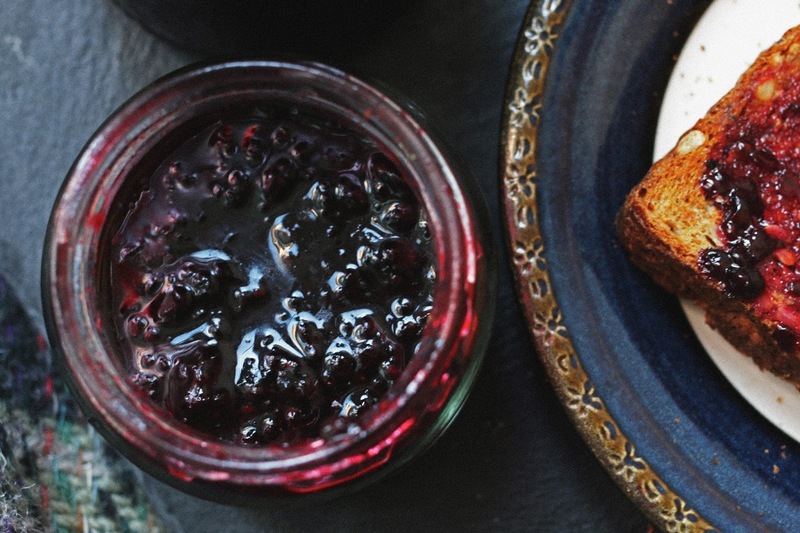 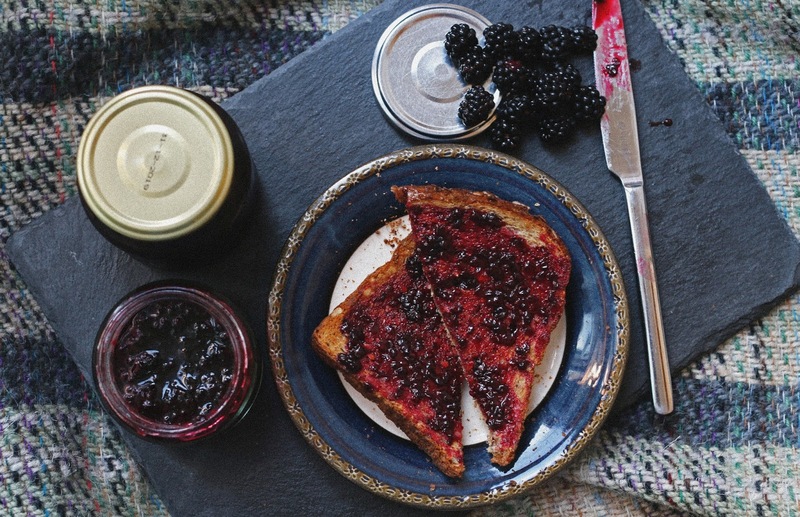 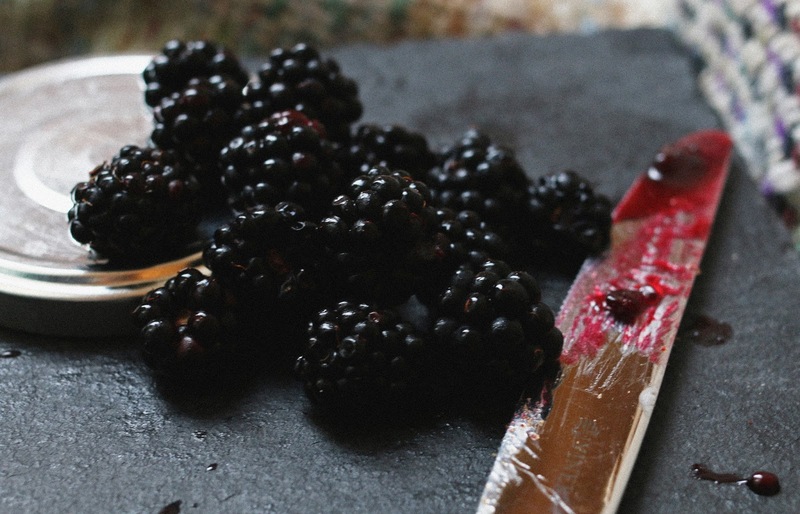 Have you ever tried making anything with wild blackberries before? 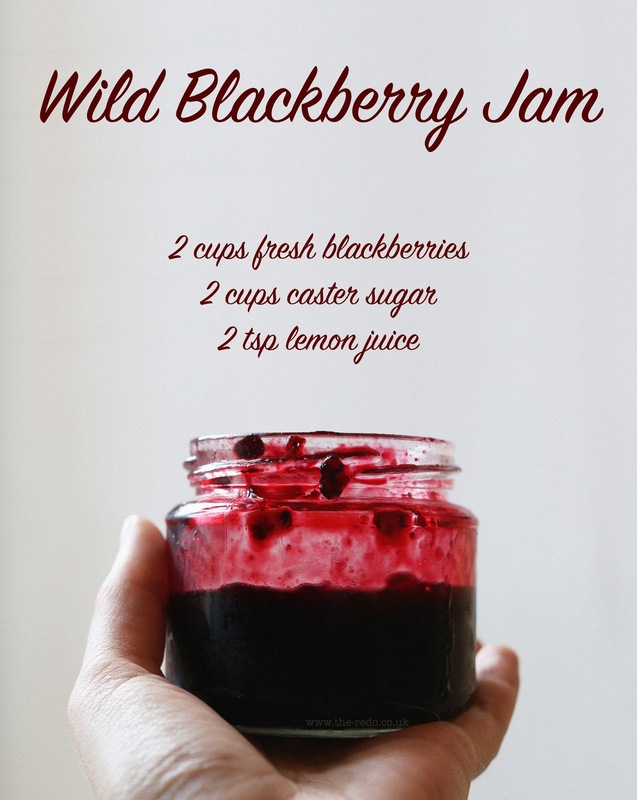 I really hope you enjoyed this simple recipe, there will be a couple more blackberry recipe posts soon as they're in season and I am now obsessed, haha.